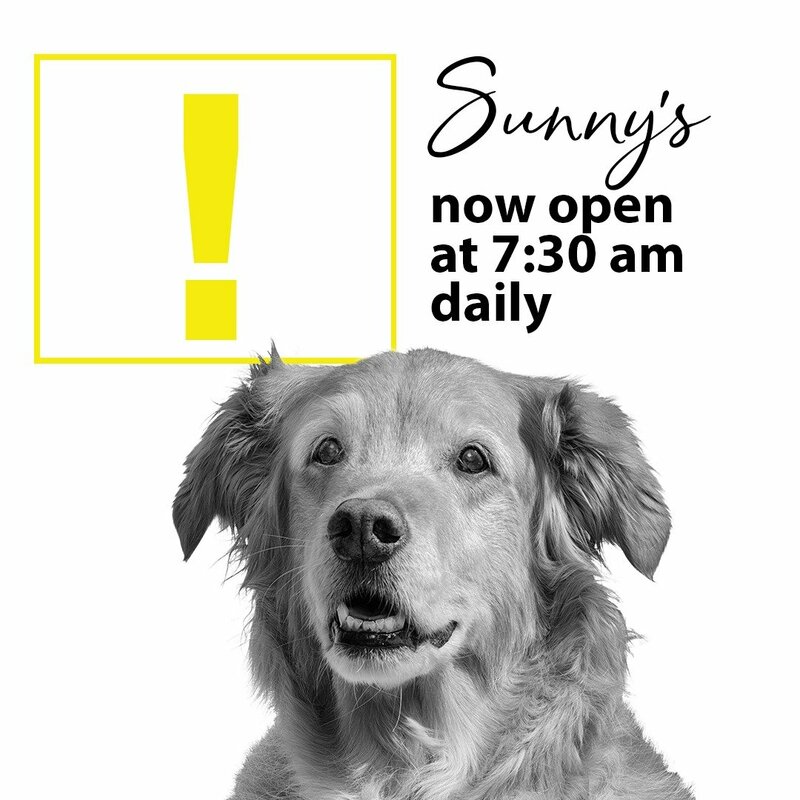 KelownaNow visited Sunny’s on our opening day, April 11th. They were able to capture all of the excitement of opening our fourth restaurant concept. Read all about it and see the photos here.